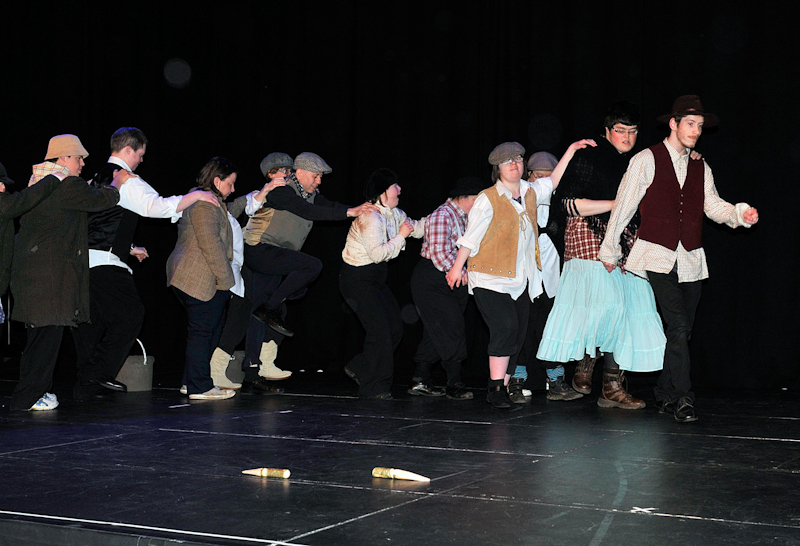 Pictured in the Linenhall Arts Centre at the variety show of Drama and Verse which they hosted in collaboration with Rehab Care Castlebar, The cast in Danny. Photo © Ken Wright Photography 2015. 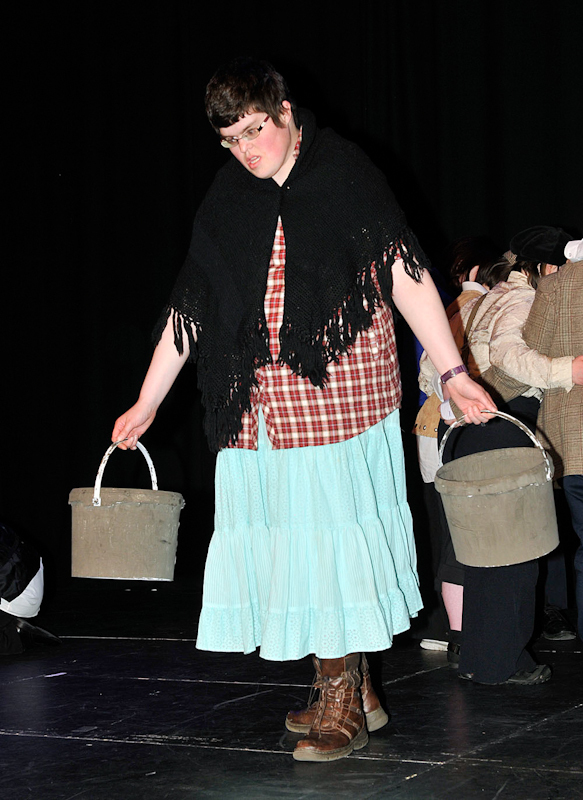 Pictured in the Linenhall Arts Centre at the variety show of Drama and Verse which they hosted in collaboration with Rehab Care Castlebar, Cormac Muldoon in Danny. Photo © Ken Wright Photography 2015. 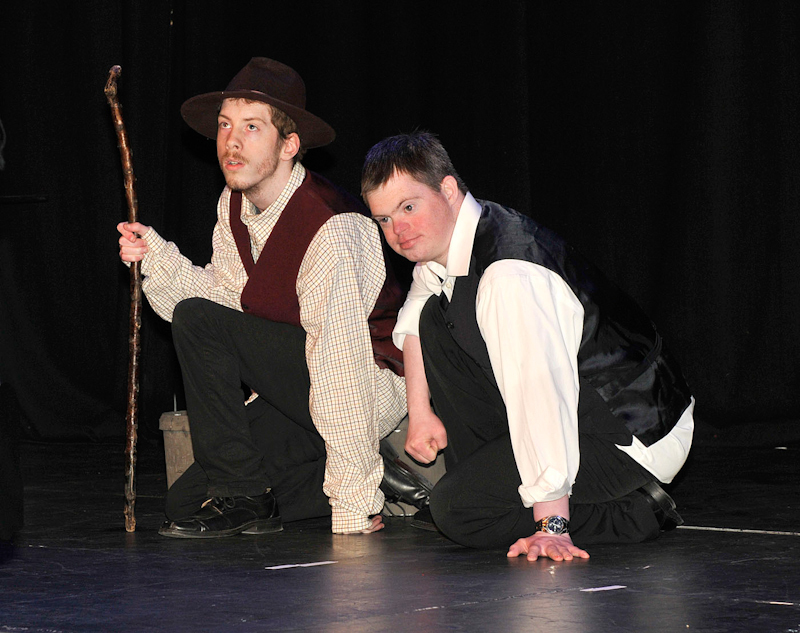 Pictured in the Linenhall Arts Centre at the variety show of Drama and Verse which they hosted in collaboration with Rehab Care Castlebar, John Corcoran and Cormac Muldoon in Danny. Photo © Ken Wright Photography 2015. 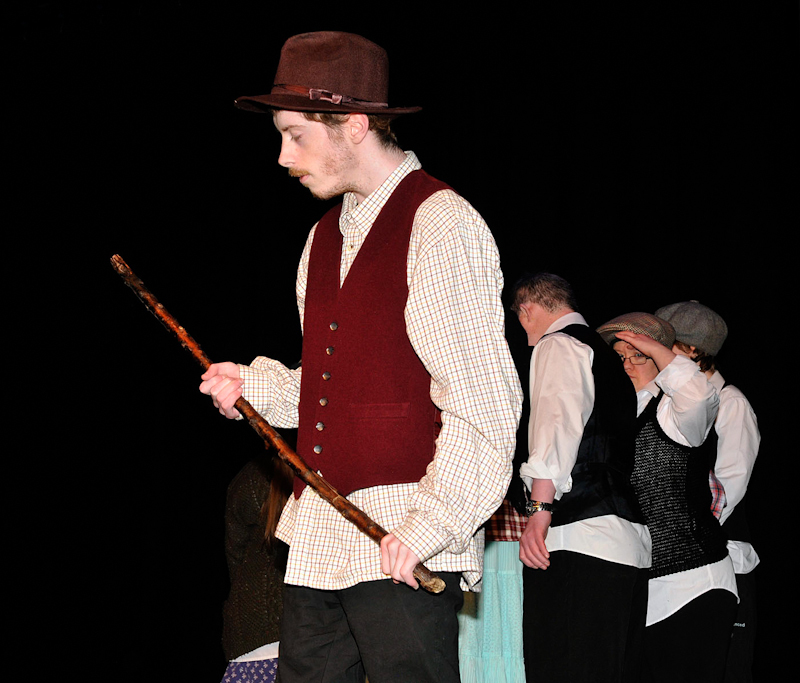 Pictured in the Linenhall Arts Centre at the variety show of Drama and Verse which they hosted in collaboration with Rehab Care Castlebar, Sean Sammon playing Danny. 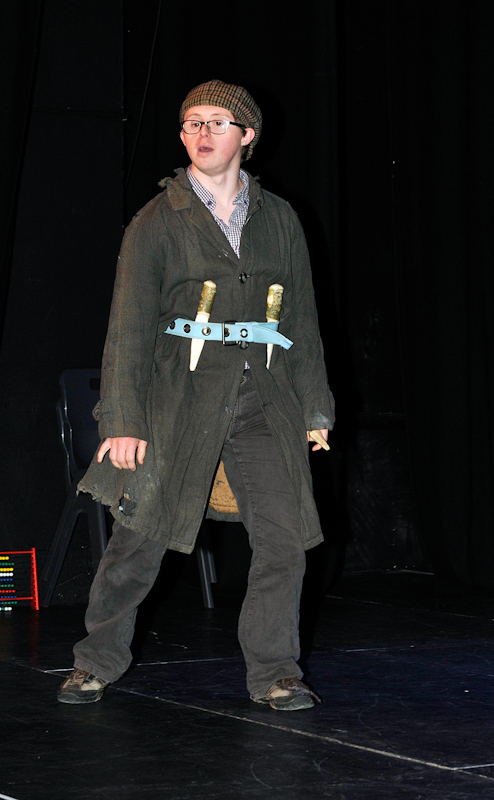 Photo © Ken Wright Photography 2015. 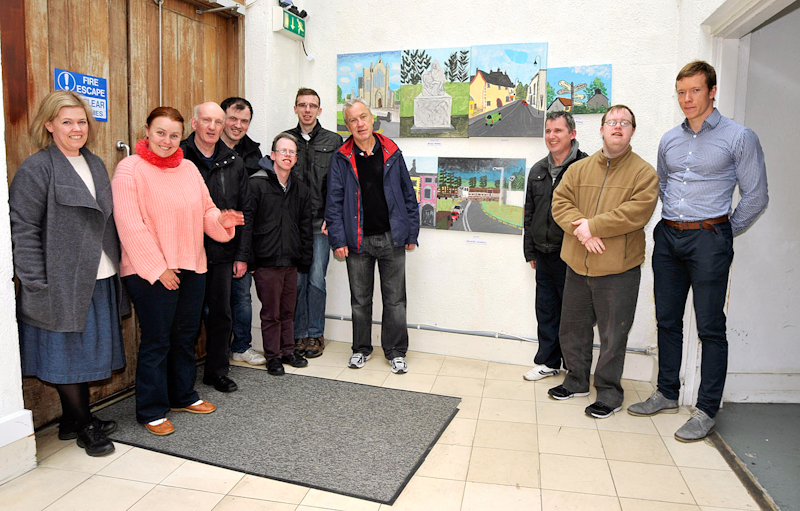 Pictured at an art exhibition held by Rehab Care in the Linenhall Arts Centre Castlebar, which was opened by Mayo Player, Donal Vaughan, l-r; Emma Gallagher, art tutor, Mary Moyles, Martin Murray, Jarlath Tynan, Paul Diskin, Shane McLoughlin, Paul Gibbons, Raymond Connolly, Paul McEllin and Donal Vaughan. 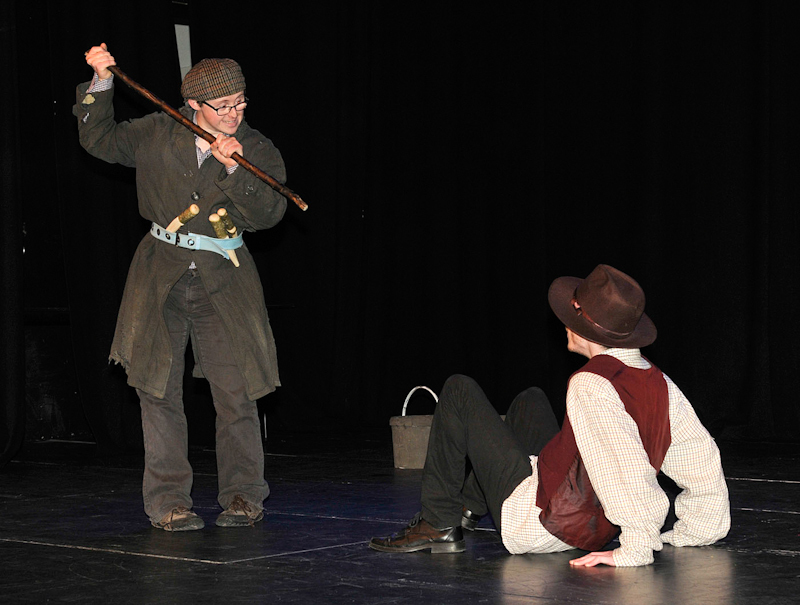 Photo © Ken Wright Photography 2015. 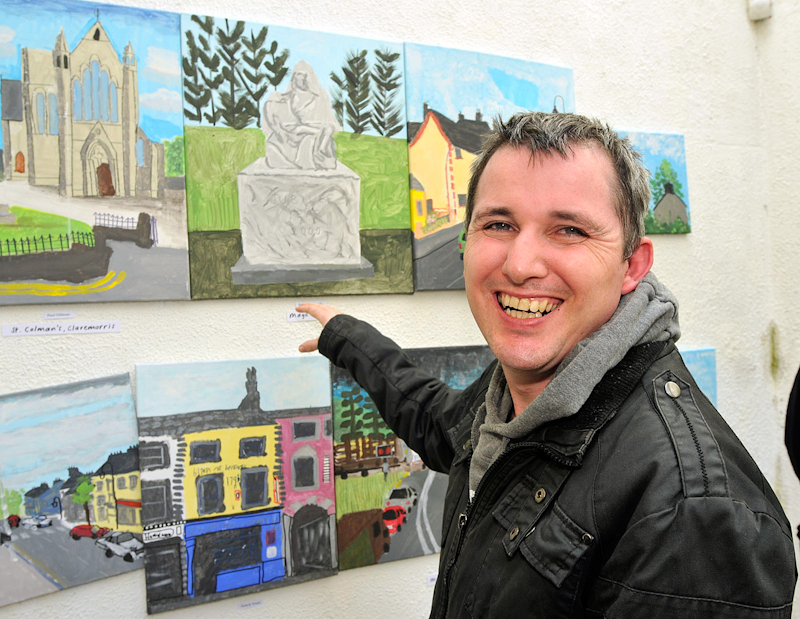 Pictured at an art exhibition held by Rehab Care in the Linenhall Arts Centre Castlebar, which was opened by Mayo Player, Donal Vaughan, Martin Murray showing one of his paintings. Photo © Ken Wright Photography 2015. 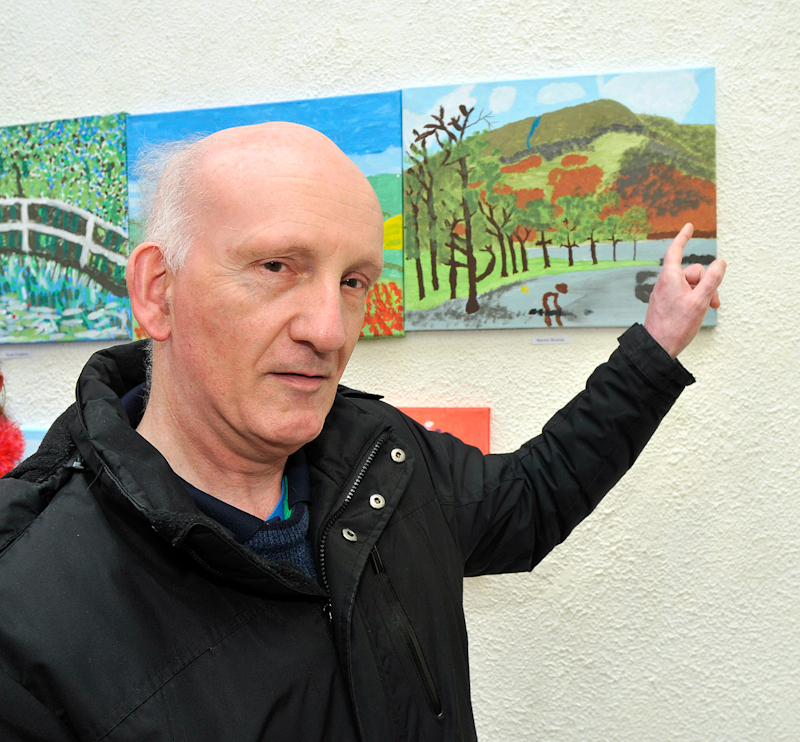 Pictured at an art exhibition held by Rehab Care in the Linenhall Arts Centre Castlebar, which was opened by Mayo Player, Donal Vaughan, Paul Diskin showing one of his paintings. Photo © Ken Wright Photography 2015. 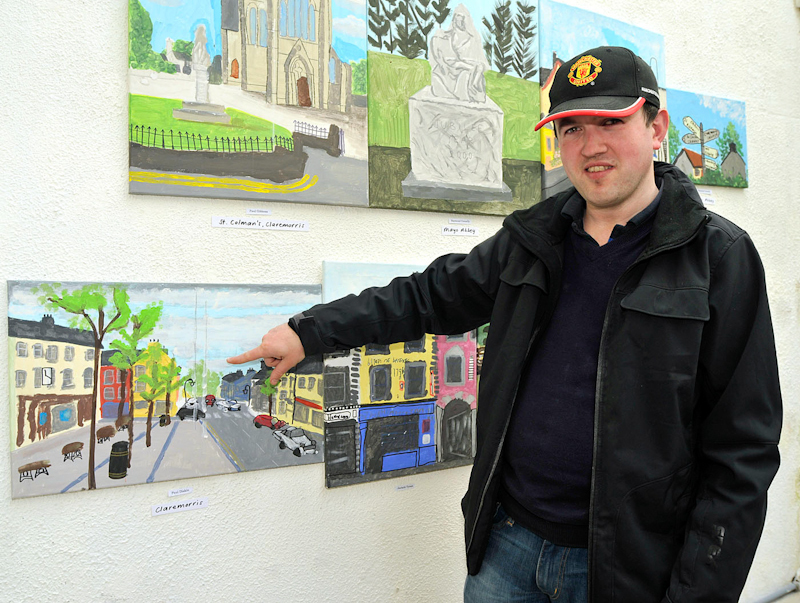 Pictured at an art exhibition held by Rehab Care in the Linenhall Arts Centre Castlebar, which was opened by Mayo Player, Donal Vaughan, Jarlath Tynan showing one of his paintings. Photo © Ken Wright Photography 2015. 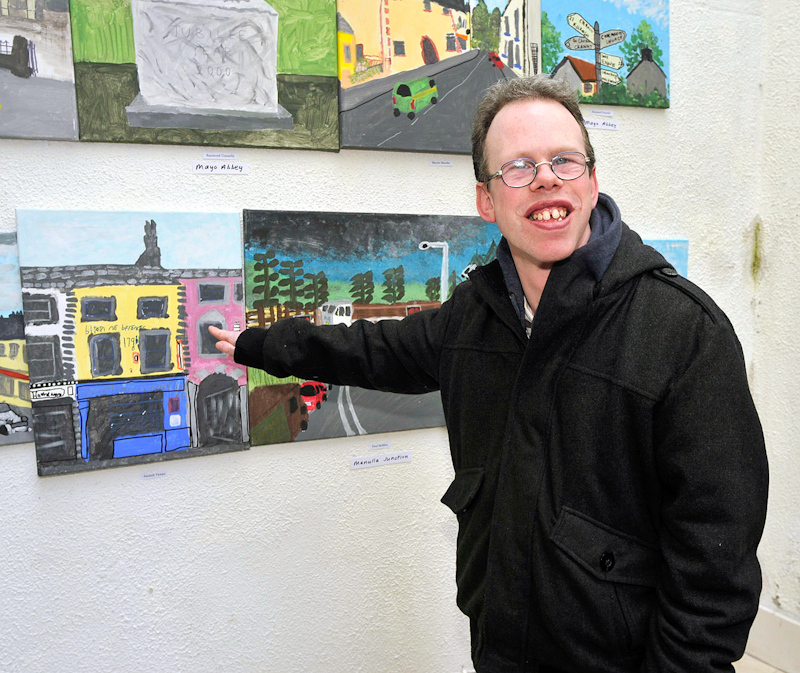 Pictured at an art exhibition held by Rehab Care in the Linenhall Arts Centre Castlebar, which was opened by Mayo Player, Donal Vaughan, Raymond Connolly showing one of his paintings. Photo © Ken Wright Photography 2015. 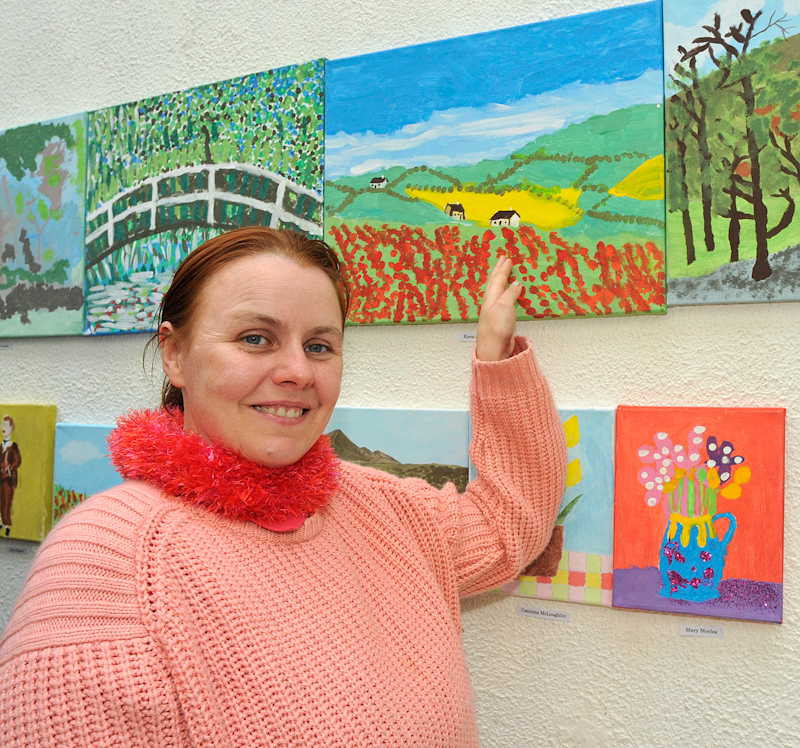 Pictured at an art exhibition held by Rehab Care in the Linenhall Arts Centre Castlebar, which was opened by Mayo Player, Donal Vaughan, Karen Joyce showing one of her paintings . 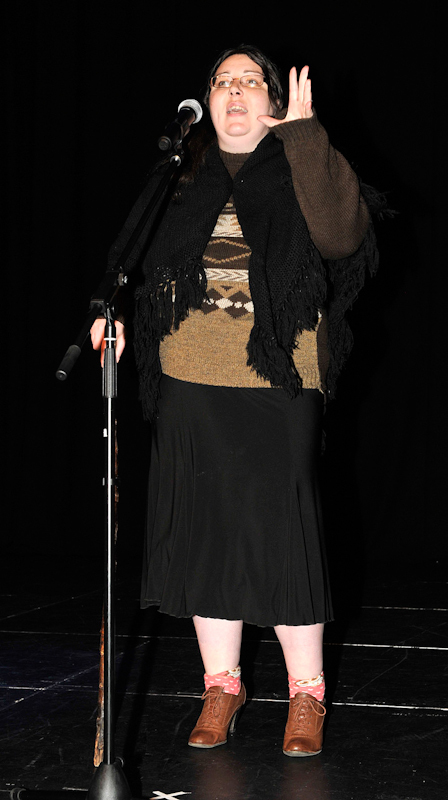 Photo © Ken Wright Photography 2015.